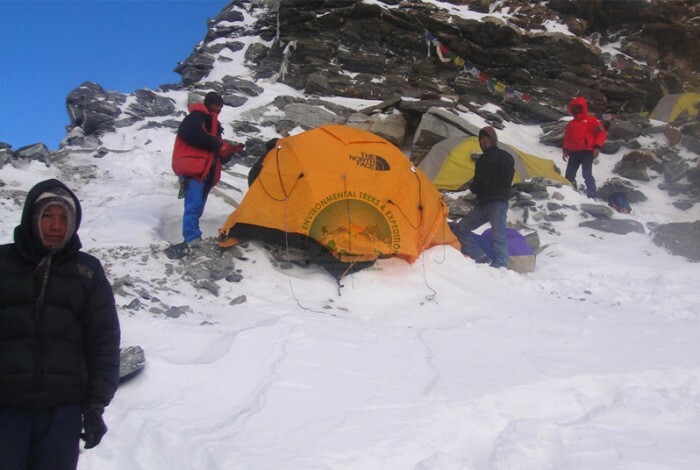 Nepal Environmental Trek & Expedition (P.) Ltd.
Nepal Environmental Treks & Expedition offers perhaps the finest and best trekking and expedition adventures in the Himalayas. 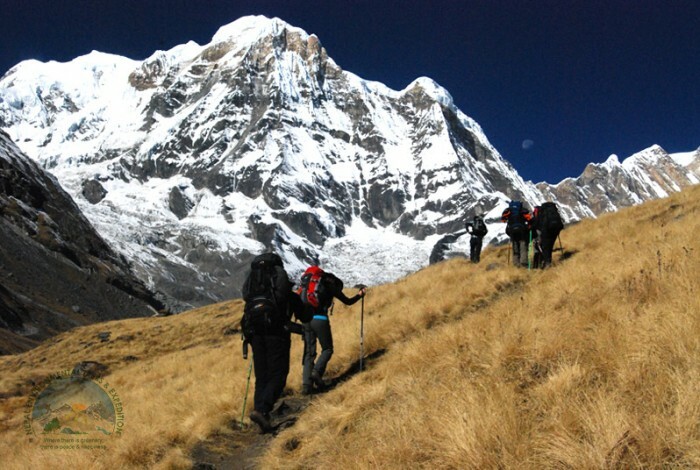 We are renowned for our excellent track record of organizing trekking and mountain expedition to some of world’s most challenging and beautiful trails and mountains. 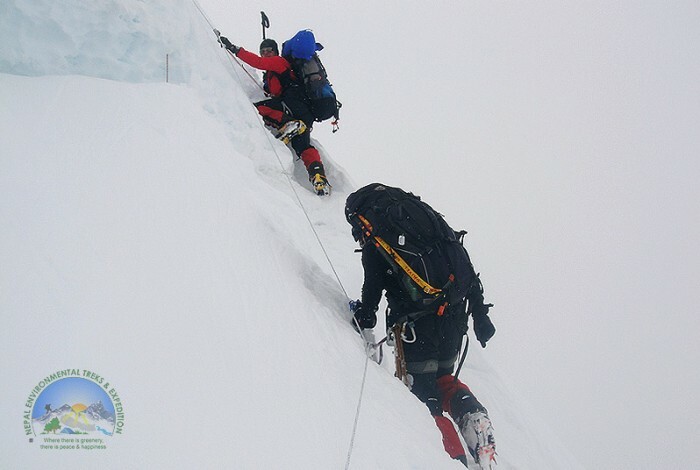 We have been exploring Himalayas since 1990. 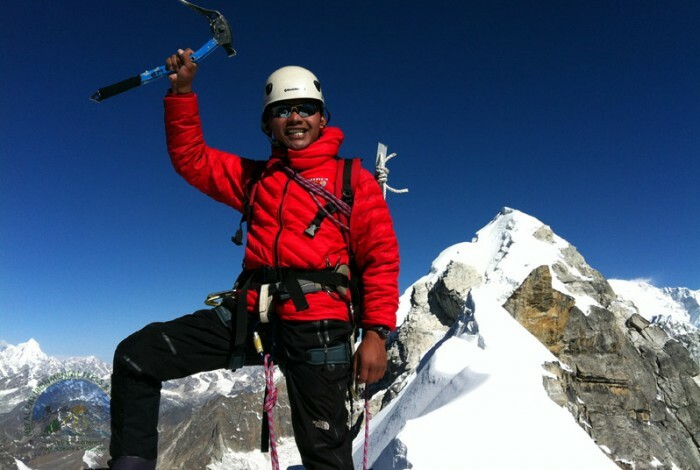 Our operation extends in Nepal, Tibet, Bhutan and India, with special focus on trekstreks, nepal peak climbing, full-scale mountaineering, white water rafting, jungle safari and tours. Through our sister concern, Nexus Travels & Tours, we also handle comprehensive travel arrangements that include hotel booking, flight tickets, transportation and visa/permits etc. Our efficient management team comprising of highly experienced and friendly office and field staff will offer the safest and most adventurous holiday experience to our valued customers. We offer customized trips and tours as per the interests, timeframe, budget and physical abilities of customers. We are legally registered with the Ministry of Culture, Tourism and Civil Aviation under the auspices of the Government of Nepal. 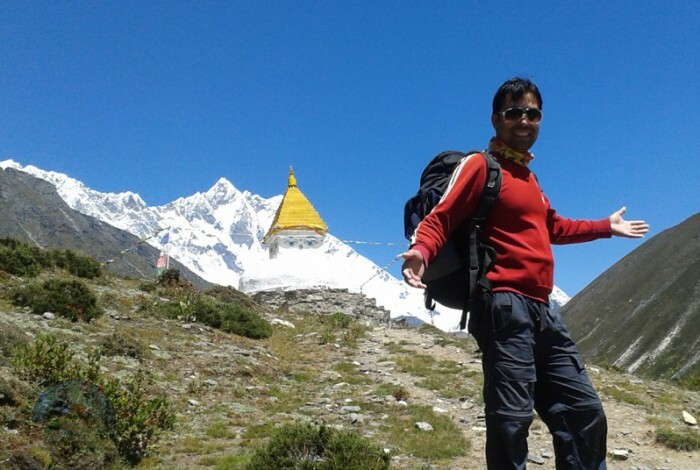 We hold membership of Trekking Agencies’ Association of Nepal (TAAN), Nepal Association of Tour and Travel Agents (NATTA), Kathmandu Environment Educational Program (KEEP), Village Tourism Promotion Forum Nepal (VITOF-Nepal), Nepal Tourism Board (NTB), Sustainable Tourism Network (STN), Nepal Canyoning Association (NCA), Thamel Tourism Development Council (TTDC) and Nepal Mountaineering Association (NMA). 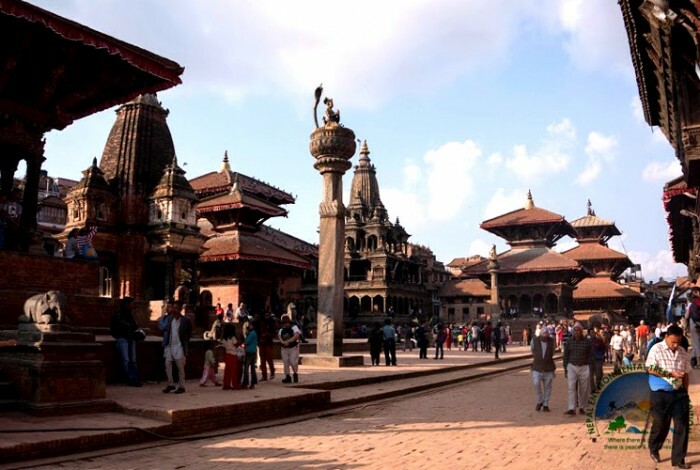 Our business vision is guided by twin objectives: to offer qualitative and sustainable tourism services to our customers as well as to generate employment for Nepalese youths. Our sustainable vision is clearly reflected in our slogan ‘Where there is greenery, there is peace and happiness’. Our company is dedicated towards promoting responsible tourism. As a result, we believe in giving back to the local communities and ensuring low impact on natural and culturally sensitive areas where we organize our trips. That’s why our adventure and tour programs are designed to help in conservation of natural biodiversity and appreciate local culture and tradition. Every year we allocate 10 percent of our net profit towards social and environmental activities through Nepal Environmental Social Trust (NEST). NEST carries out activities such as tree plantations, collection of non bio-degradable wastes from trekking trails, awareness programs on sanitation and threat of deforestation for local community, preservation of eco systems, operation of mobile health camps and maintenance of trekking routes are carried out year round. 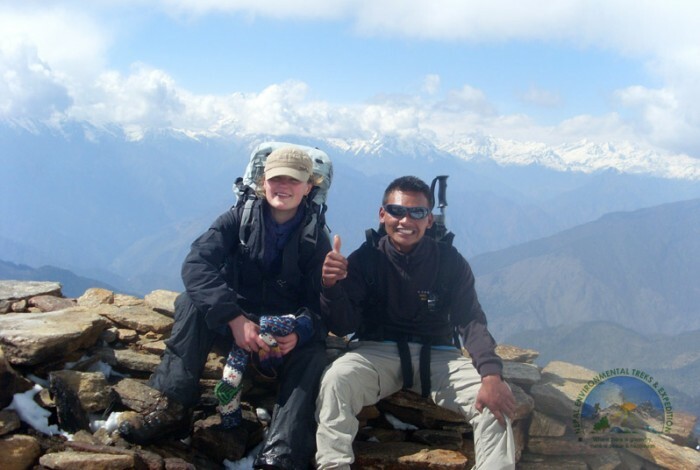 We also offer opportunities for personality development for high altitude guides and porters through various trainings and workshops. Besides we are helping to uplift education sector by providing financial and voluntary support for the maintenance of libraries and schools in rural areas and scholarships for poor and destitute children.